The Socorro SW will appeal to the cost-conscious angler who does not want to compromise on the quality of a reel needed for the often demanding application(s) in the saltwater environment. This versatile saltwater reel targets the near shore- and offshore angler fishing for multiple species using bait, lure, and jigs. 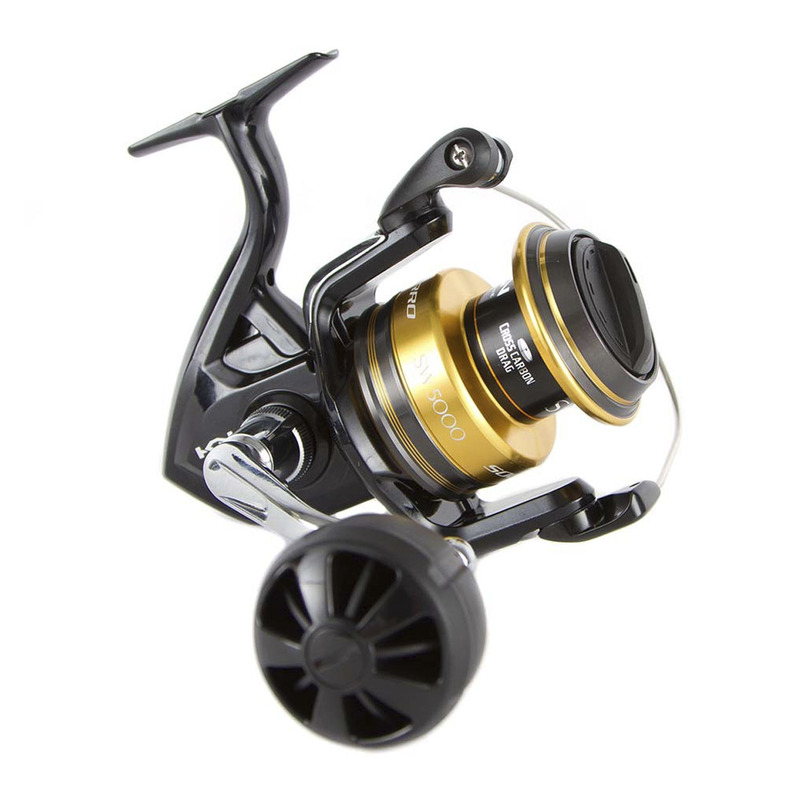 With its stunning design, incredibly strong Cold Forged aluminium spool, HAGANE gear, and its four sizes options the Soccoro SW will fit almost every near shore and offshore anglers specific requirements. The cross carbon drag, which is waterproof ,ensures that the anglers stays in complete control over even the hardest fighting saltwater fish. Its sizes from 5.000 to 10.000 and high-end technologies such as HAGANE gear, water proof drag, and X-SHIP the Socorro has you covered in all big fish applications from inshore to offshore, surf to pier, kayak to boat and saltwater to freshwater.